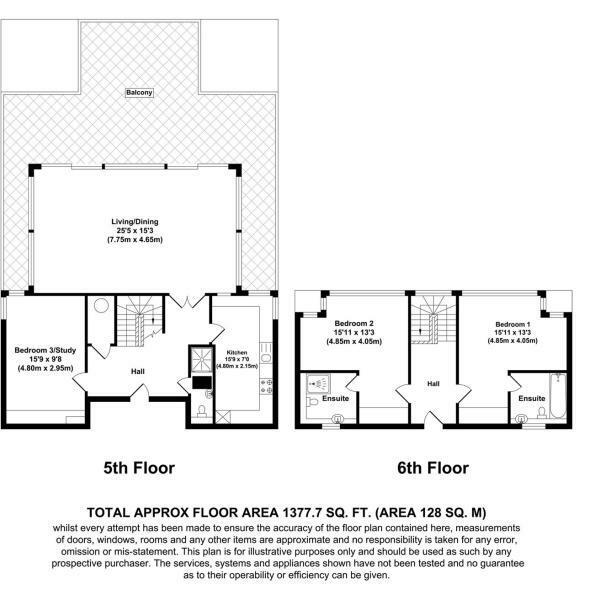 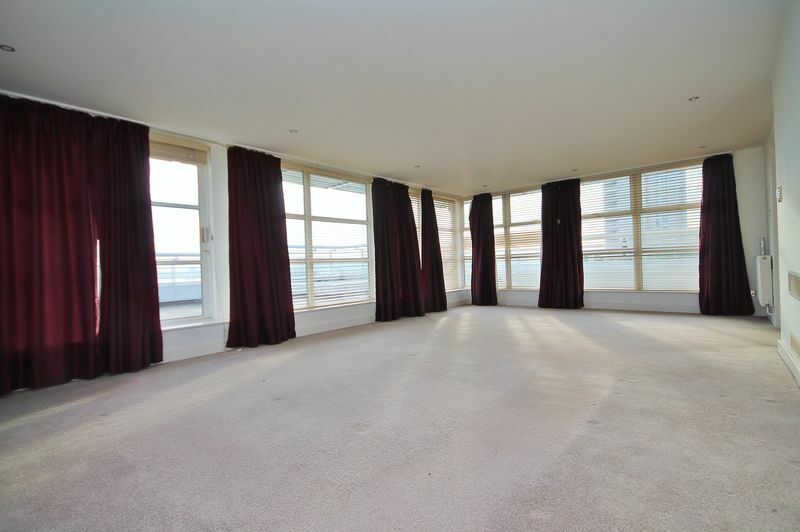 Available and chain free is this rare to the market 3 bedroom duplex Penthouse, a highly unique property within the development. 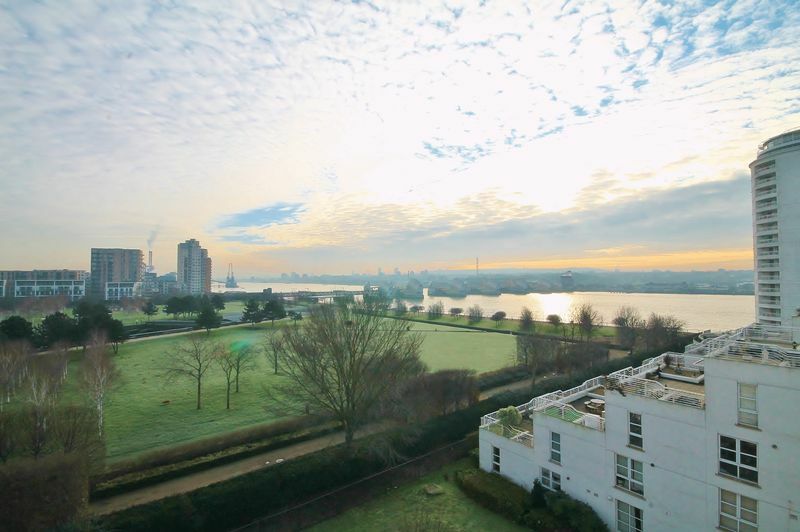 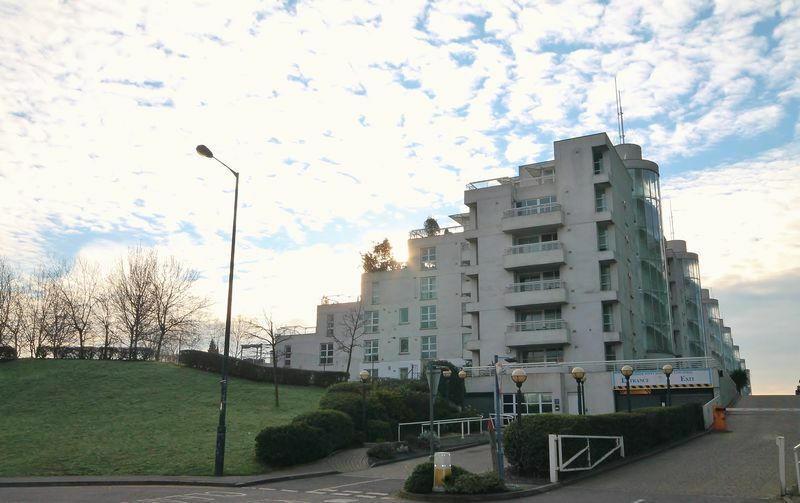 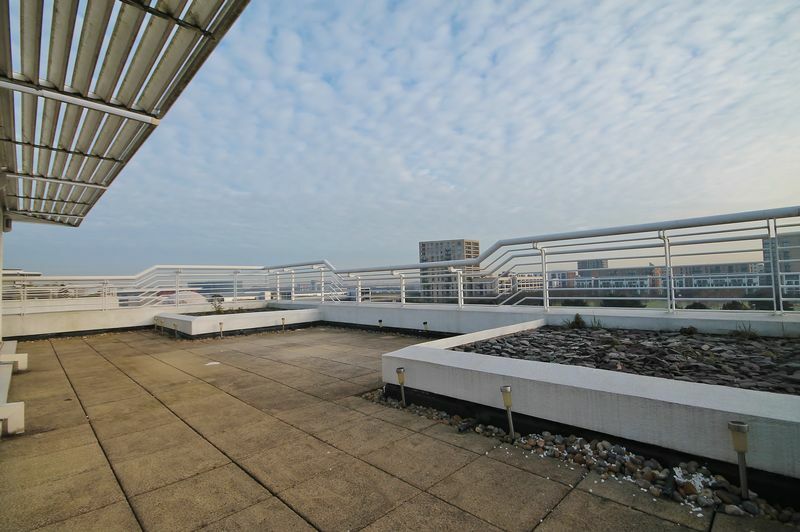 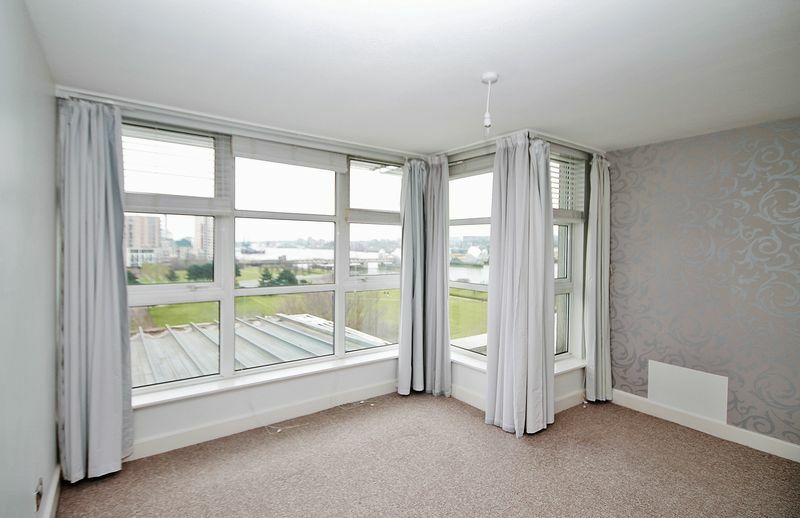 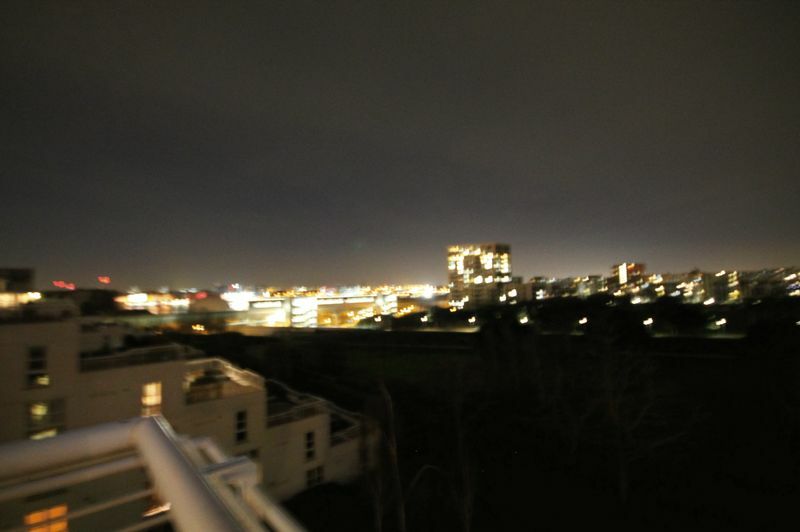 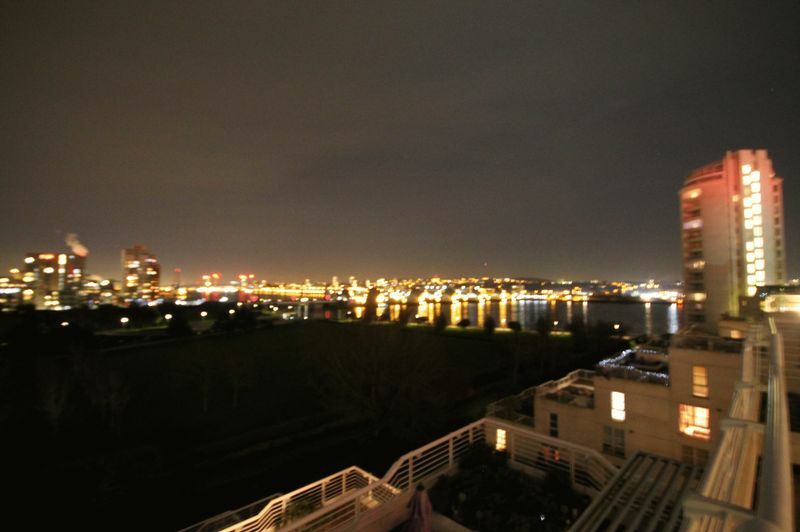 This Penthouse has superb views of Barrier Park and the River Thames beyond. 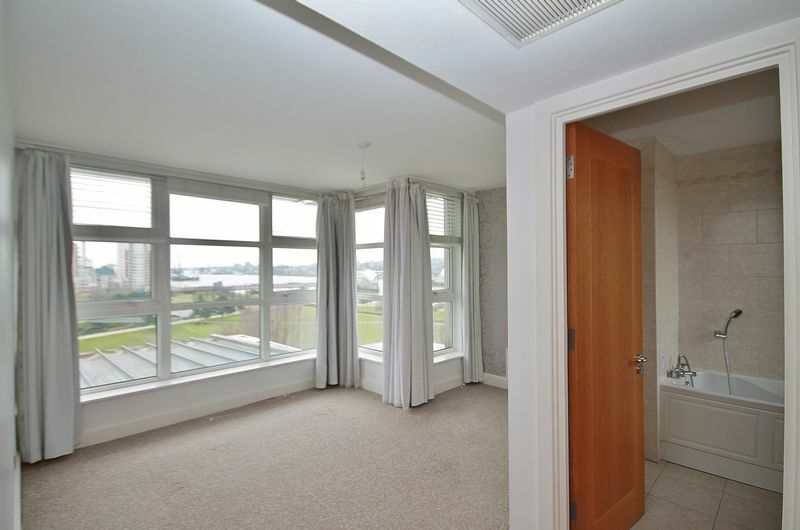 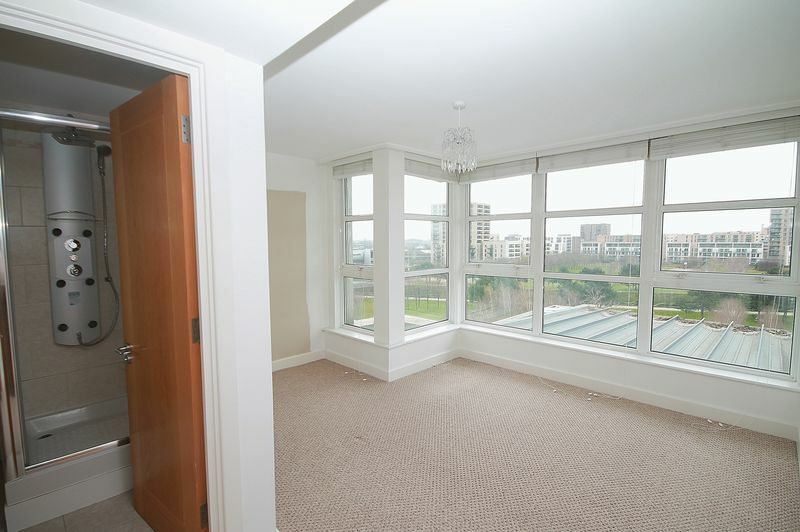 Situated within a 2 minute walk from Pontoon Dock DLR station with easy access to E14, Canary Wharf, The City and beyond City Airport located a short distance away and is a perfect hub for European destinations and onward flights. 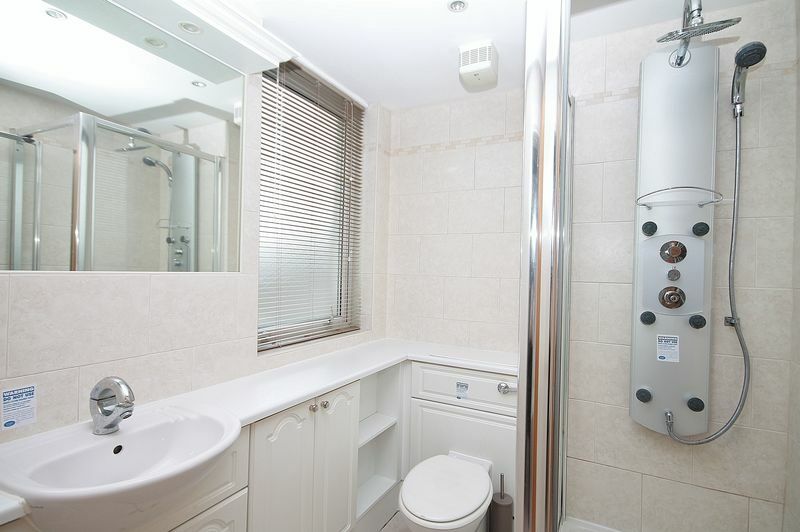 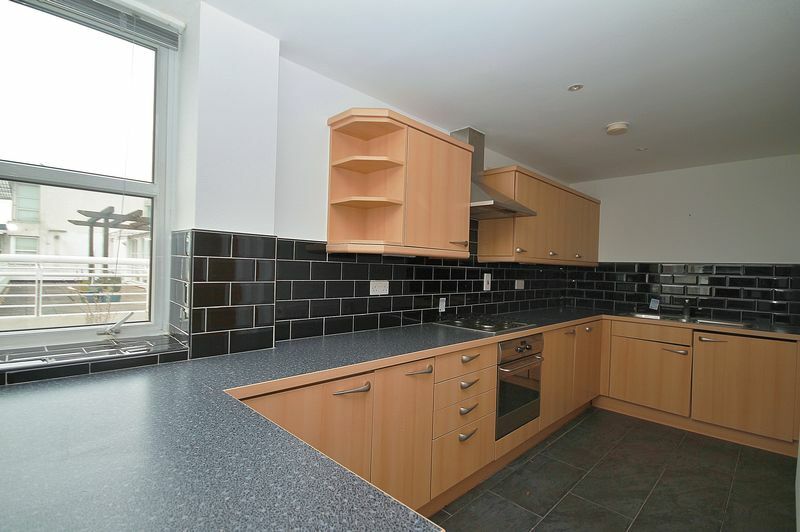 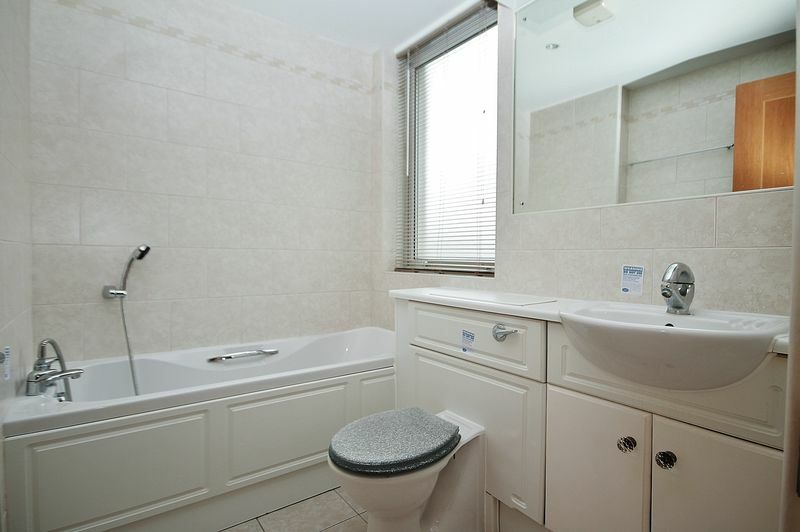 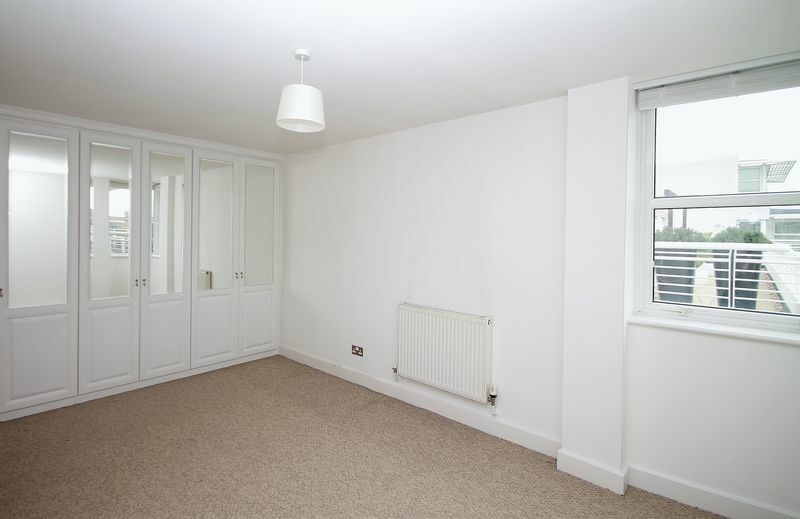 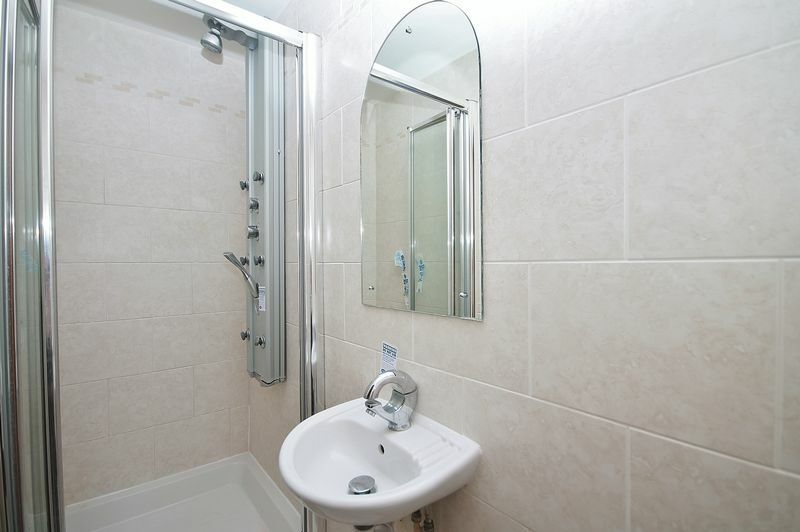 The property benefits from both gas central heating, air conditioning and double-glazing throughout. 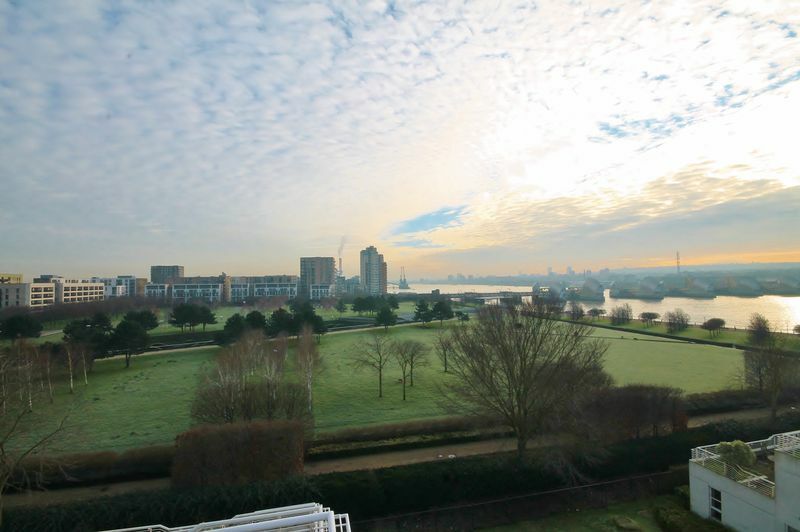 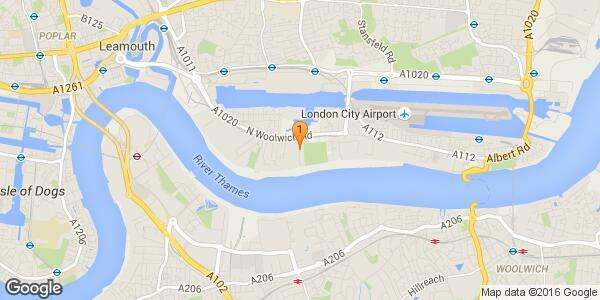 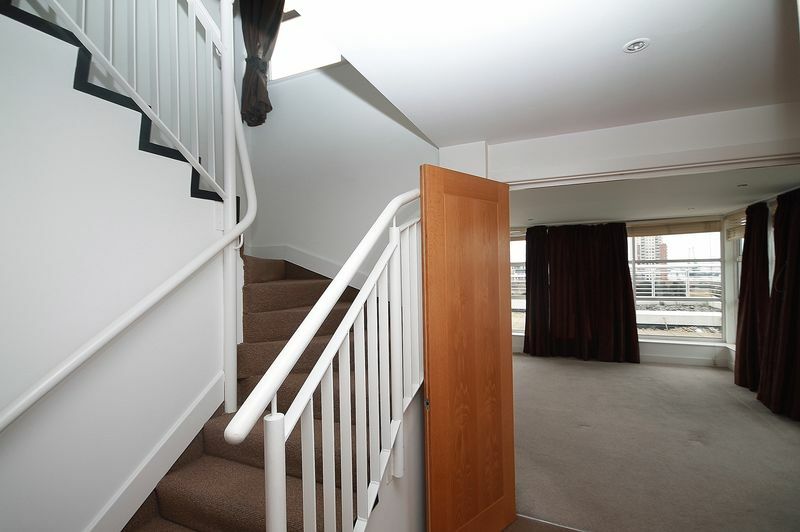 Boasting an Easterly, Park and river facing balcony affording wonderful views. 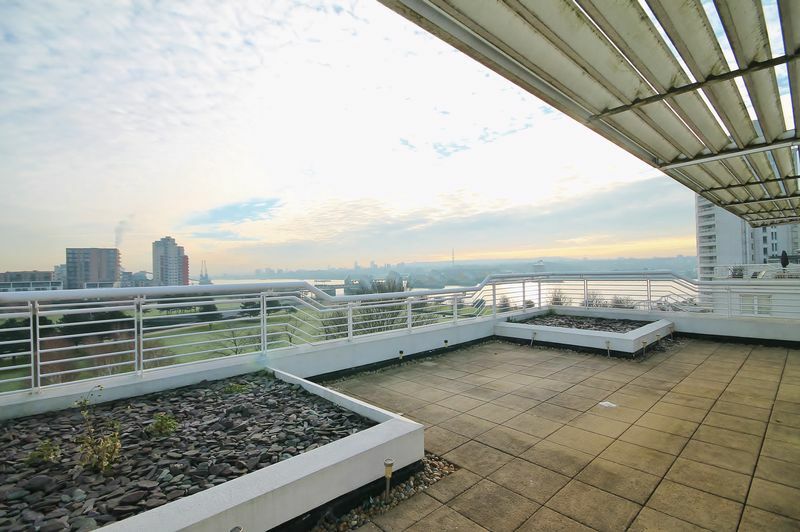 A viewing of this rarely available property in an up and coming location is highly recommended, please enquire within to avoid disappointment.